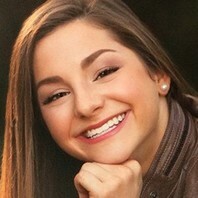 Gymnast known for being the daughter of Mary Lou Retton. After a successful high school career, she joined the LSU gymnastics team as part of the class of 2019. @A_Bugs_Lyfe Couldn’t have done it without YOU and your legacy!! @JCannamela JULZ STOP IT 😭❤️ I love you so much!